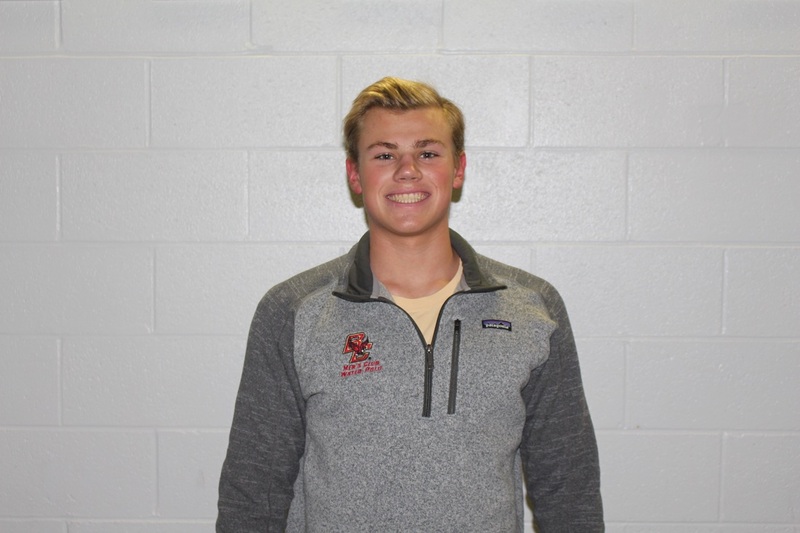 Michael is a freshman the Carroll School of Management where he looks to major in Finance. 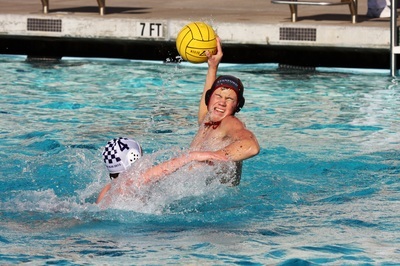 Outside of the classroom, he is competing on the varsity swim team for Boston College. 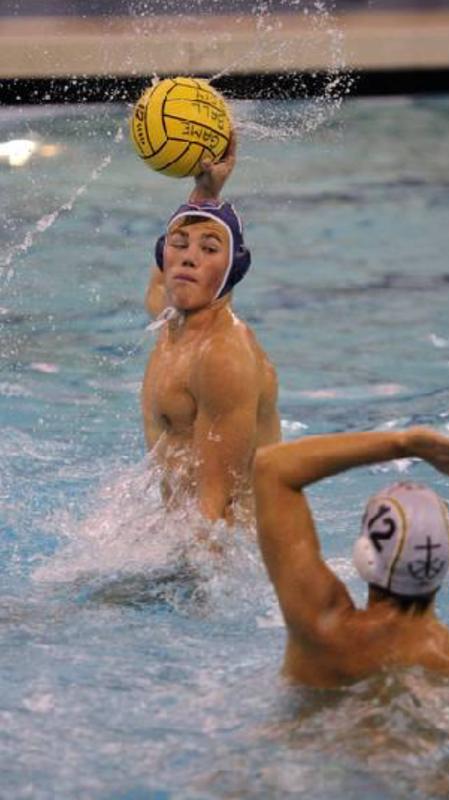 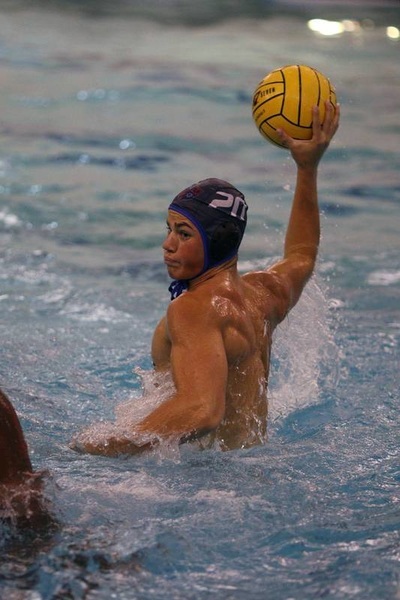 Michael is from San Francisco, CA and went to Saint Ignatius College Preparatory where he captained both the Water Polo and Swim teams. More importantly, Michael is known for making very photogenic faces during mid action shots.